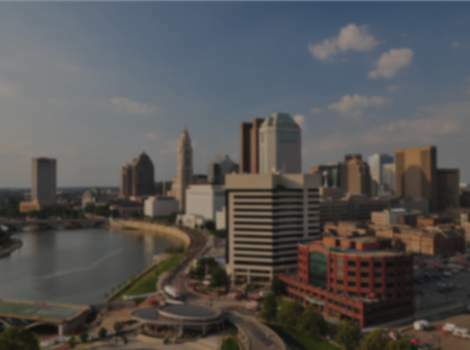 The Arena District is one of downtown Columbus' most popular neighborhoods featuring sports, entertainment, food and drink and the best in residential living options. Top destinations in the Arena District include Nationwide Arena, home of the Columbus Blue Jackets, Huntington Park where the AAA baseball Columbus Clippers play, EXPRESS LIVE! featuring indoor and outdoor concerts, numerous hotels, an athletic club and dozens of bars and restaurants.